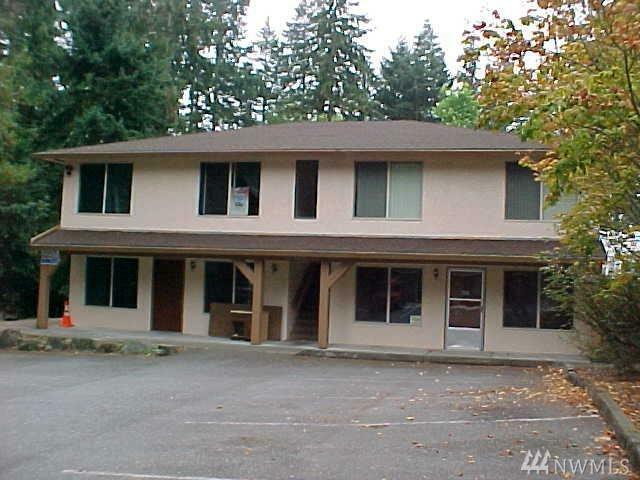 (FOR RENT) Nice fourplex in the Lynnwood area! Features living room, dining room. 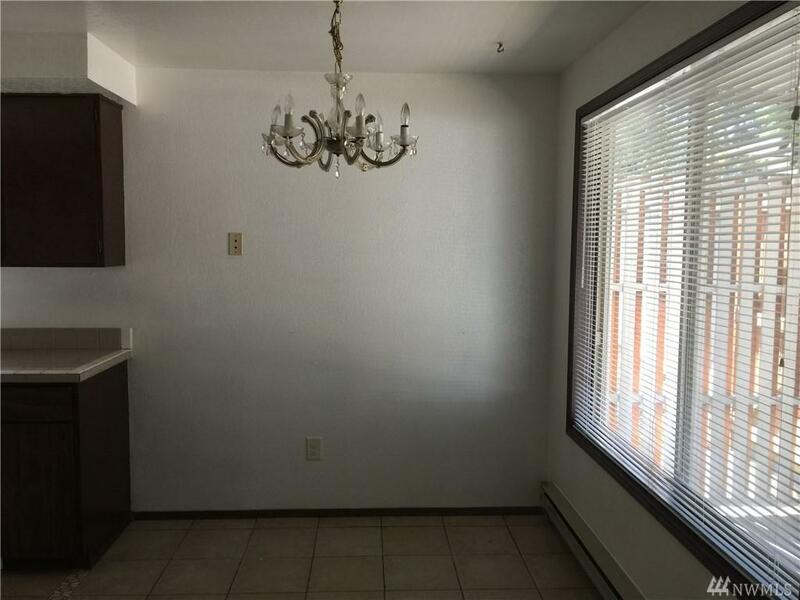 Nice sized bedrooms, one bath, open kitchen with laminated wood in living, dining, and kitchen area. 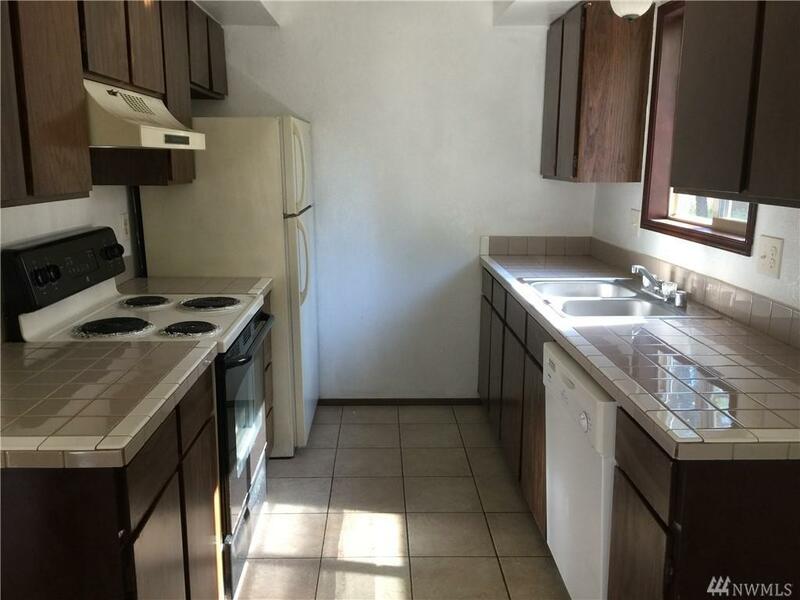 Nice updated unit with lots of light. Other available units are 602 and 604. 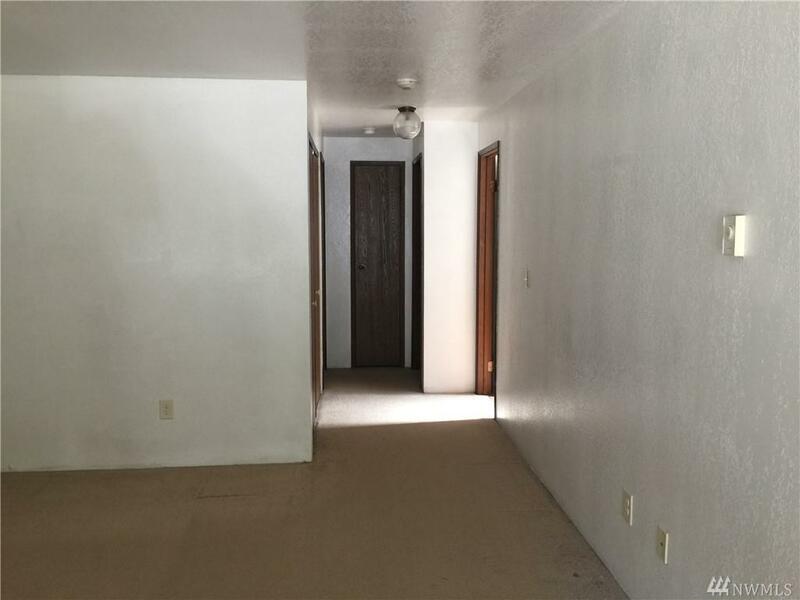 Site Features Cable TV Style 54 - 4-Plex Type Multi-Family/Apt.